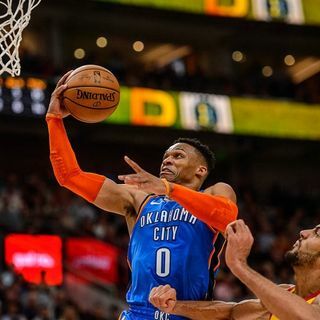 Survive and Advance: Did the NBA handle the Westbrook situation correctly? Who is the biggest threat to the Warriors? Join Mike Goodpaster as he welcomes NBA beat writer Cole Hanna and Bobby Sheridan to the show to discuss all of the NBA news for the week.